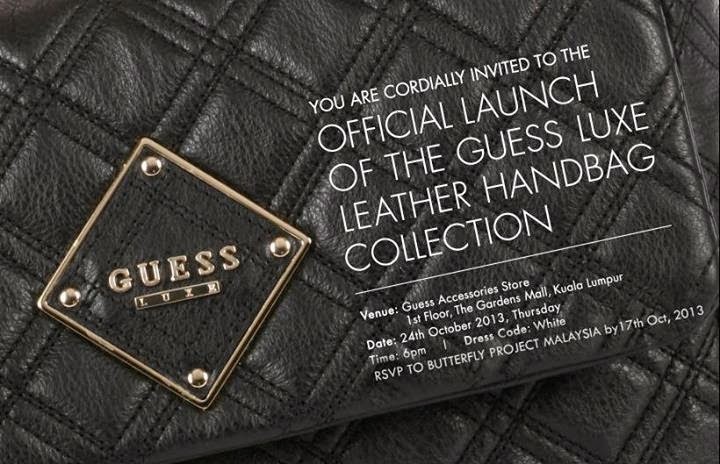 Guess has a new collection added to their line and it's Luxe Leaather Handbag collection! 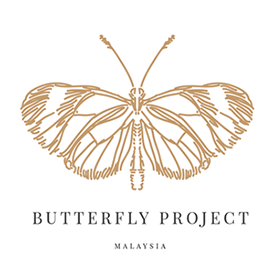 to celebrated this, guess has team up with The Butterfly Project Community to invite 50 guess loving and fashion blogger to the official launch. Then by 20 oct 2013, official comfirmation by e-mail will send to youif you're the fashion loving blogger they're looking for. This is single invite and only for bloggers. Good luck!